Recent changes made to Facebook’s algorithm now limits the amount of reach a single page has to 1%, if you are really lucky, 2%. What this means is, the freedom to share quality information is being limited to those who have money to pay Facebook to share their content. This is bad news for people who want to have an influential voice in the world. What this means is if you have a meaningful message and you want to freely and organically share it across Facebook, you can’t anymore unless you want to pay for it. Perhaps it was FB realizing that anyone could reach a lot of people easily that made them see the potential for profit should those people still want to reach people, or maybe this is their way of trying to clean up Facebook. Either way, this is going to do nothing but cripple pages ability to reach their audience who they worked a long time to build. What Does This Mean For Meaningful Content? It means the days of using Facebook to create larger movements against corporations like Monsanto are going to be greatly limited. Protests, marches, awareness campaigns and the spread of life changing and meaningful content across Facebook is now going to be limited to a tiny portion of networks unless they are willing to pay a pretty coin to have it seen. It is likely now that businesses with big bucks are going to be appearing in news feeds more as they are going to be the few with enough advertising capital to handle Facebook’s new methods. Since this happened, bloggers and page admins all over the world have been creating a backlash about it and this needs to continue. Facebook needs its users to participate with the platform for FB to have any value, if they keep doing things like this it is going to force people to other social platforms, so if backlash is created, Facebook will have no choice but to adjust their numbers back to what they were. 1. When you find good content you want to see shared, ‘Like’ it, comment on it and share it. This helps get it out there and push it the extra mile. 2. After reading article which speaks out about this problem, HIT YOUR SHARE BUTTON. This way, we can all have a voice about the issue and work towards getting it changed. If we want to continue to make an impact and join together easily as people in sharing a message to the world, we have to work together. Whether this means working around these adjustments or creating a new social media platform that a large part of the world uses, something needs to be done. Africa Thisday’s First son of Africa called most social media sites as Digital Capitalists and warns Africa to mind how they spend on such sites. 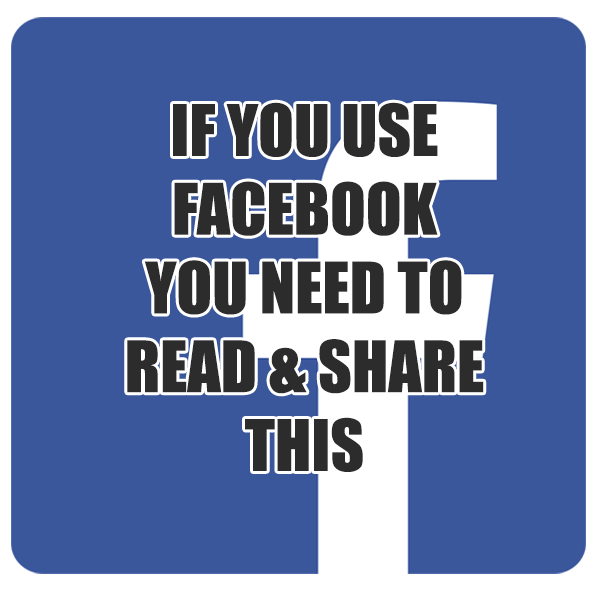 This entry was posted in Uncategorized and tagged facebook, How Facebook Is Killing Free Information.